Storyline: Shaktimaan, the first superhero of India has attained all sorts of heroic power by meditation and are capable to activate certain Chakras that has given him powers. He has the power to control five natural elements like Fire, Earth, Water, Wind, and Sky. His Kundalini Yoga has helped him to attain the power of all these elements. The game begins with Shaktimaan fighting with the famous goons like Mrityu, Kelvish, Vajra, Sorpeto, Commando. Shaktimaan enters the battleground and starts fighting with the first goon. When he fights with the second one his power increases. With each level, he becomes more powerful. In this way, he kills all the enemies thus protecting the city from all sorts of crime. Characterization: This game is a 3D animation game that has been designed and developed with the help of classical animation technique. Gameplay: Falling under the genre of the action game, the game gives you a real thrilling feel with its exhilarating sound effect. The game has around 47 levels. The enemy in each level is perfectly designed so as to match with the fighting atmosphere. 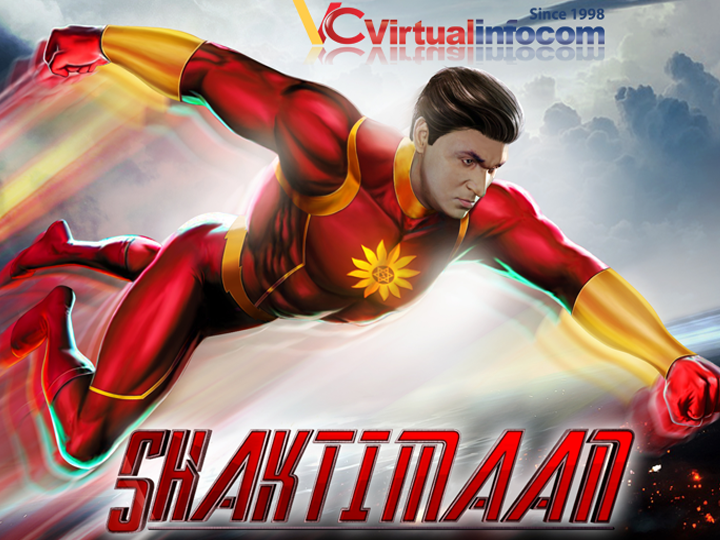 The user is to help Shaktimaan to fight with each enemy and finish them. With each level of Shaktimaan finishes each enemy he gains power. The power controller button helps to control the motion. 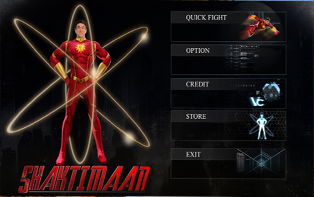 With the completion of each level and with the victory of Shaktimaan, he gains more power as the “fuse” increases. The game uses brainstorming sound effect thus giving the users wonderful feeling. This game brings the real challenge in each and every level. The user can buy power-ups “ fuses” that will help Shaktimaan to gain more power. From the Stores, you can easily upgrade the power. Graphics: The 3D technology that is used in the game deserves a special mention. The detail with which it is made deserves a special mention. The sensitive and special 3D fighting controlling system makes it perfect for a mobile game. The characters are a real sophisticated 3D character. This entry was posted in game, Game Reviews, GAMES. Bookmark the permalink.